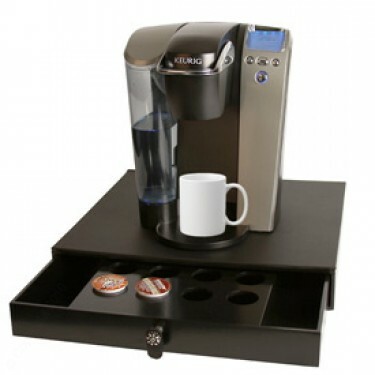 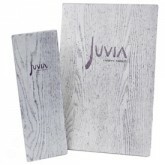 Idea Board of Custom Wood Metal or Acrylic Personalized Products. 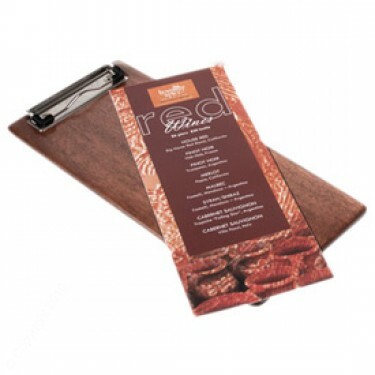 Custom Menu Panel Boards, Custom Menu Cover Collections. 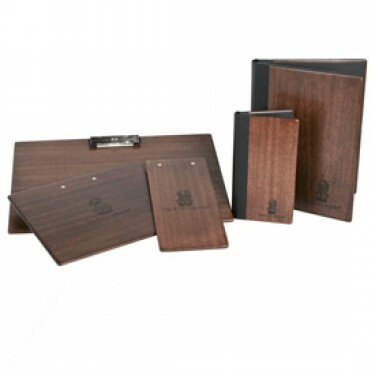 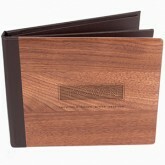 Custom Sensi wood iPad or Tablet covers with easel back and Laser engraved logo. 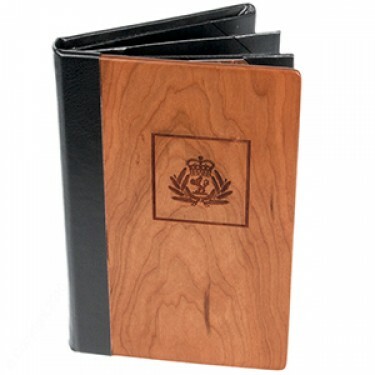 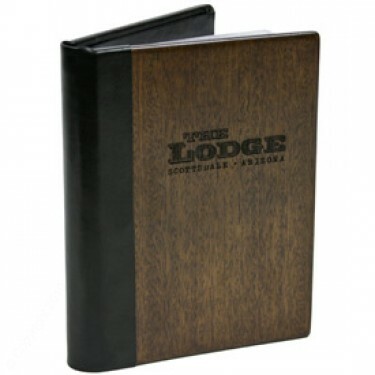 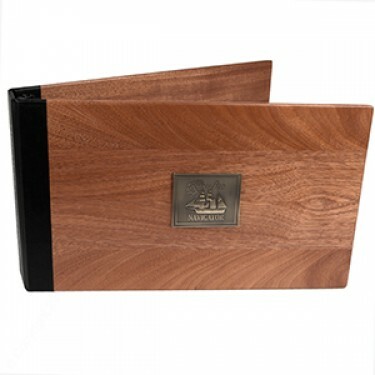 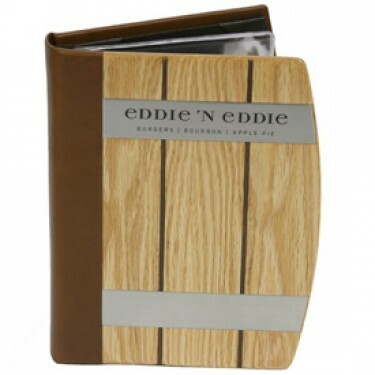 This binder is customized with selective wood choice for a tip-in on the front cover to give it that memorable, elegant look and feel. 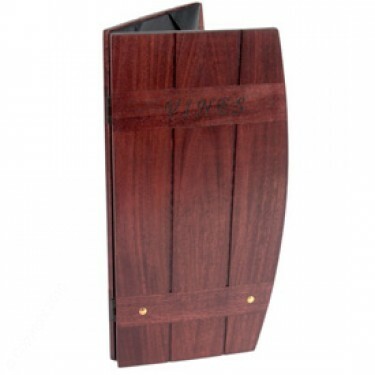 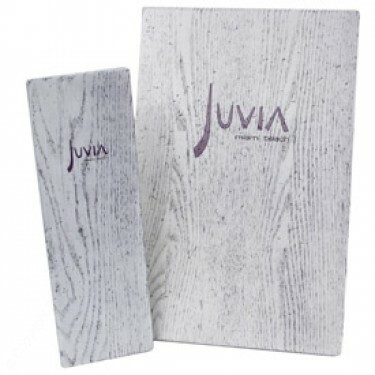 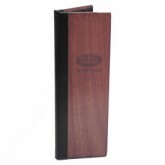 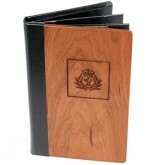 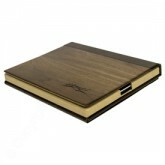 This custom binder is made of top quality wood with cork wrapped spine.